HTC Touch Cruise Coming Soon!! The HTC Touch Cruise has been announced by HTC today and will be Coming Real Soon!! 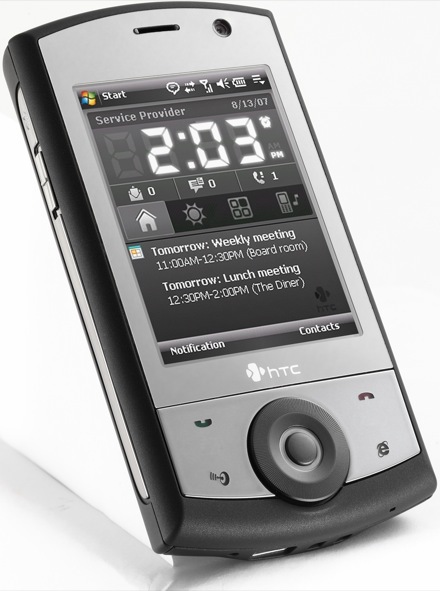 The Touch Cruise is the newer version of the World Famous HTC P3300 but comes with many more features and far superior specs. « New Opera Web Browser for Windows Mobile!! Thank you for your helpful information how about buy HTC touch p3450 is it alright? We also have them in STOCK NOW!! If your interested email us now.